Address and overcome evidentiary problems in Colorado courtrooms. Learn to address and overcome evidentiary problems in Colorado courtrooms. 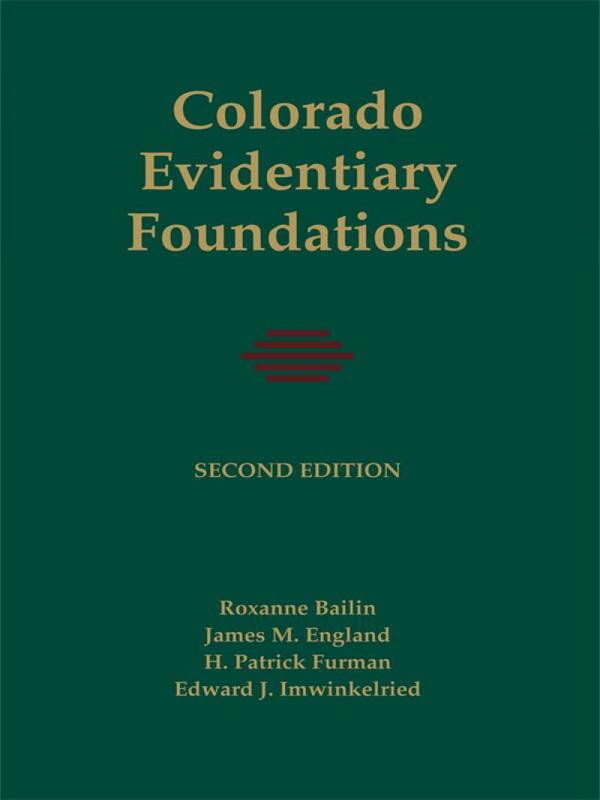 Colorado Evidentiary Foundations brings Colorado evidence to life, showing you how to frame foundational questions to gain admission or exclusion of evidence. Specific lines of questioning are included, demonstrating courtroom-proven trial techniques applying Colorado evidence law. 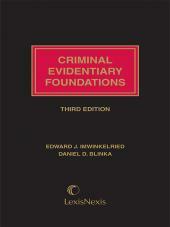 • Edward J. Imwinkelried is Professor and Director of the Trial Advocacy Program at the University of California, Davis. 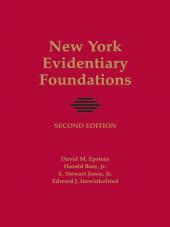 He is the author of Evidentiary Foundations, Fifth Edition and many other books on evidence law.Learn to address and overcome evidentiary problems in Colorado courtrooms. 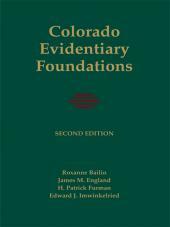 Colorado Evidentiary Foundations brings Colorado evidence to life, showing you how to frame foundational questions to gain admission or exclusion of evidence. 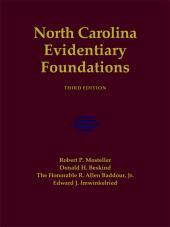 Specific lines of questioning are included, demonstrating courtroom-proven trial techniques applying Colorado evidence law.